Miamian Dave Neiswander is the CEO of World Bicycle Relief, an organization committed to helping people conquer the challenge of distance, achieve independence, and thrive. To date, they have donated close to 500,000 bikes to deserving and needy children. 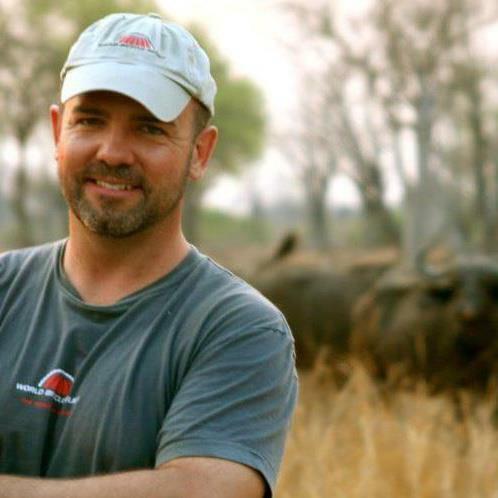 Prior to his CEO post, Dave spent a decade in Africa building the foundational elements of the organization including program design, partnership engagement, geographic expansion and the Buffalo Bicycle social enterprise strategy. Prior to joining WBR, he had a 15-year career in investment banking in Washington, D.C. In the pod, he shares a great philosophy of getting “one win a day”, something he learned when living in Africa. To support their efforts, check out www.worldbicyclerelief.com.